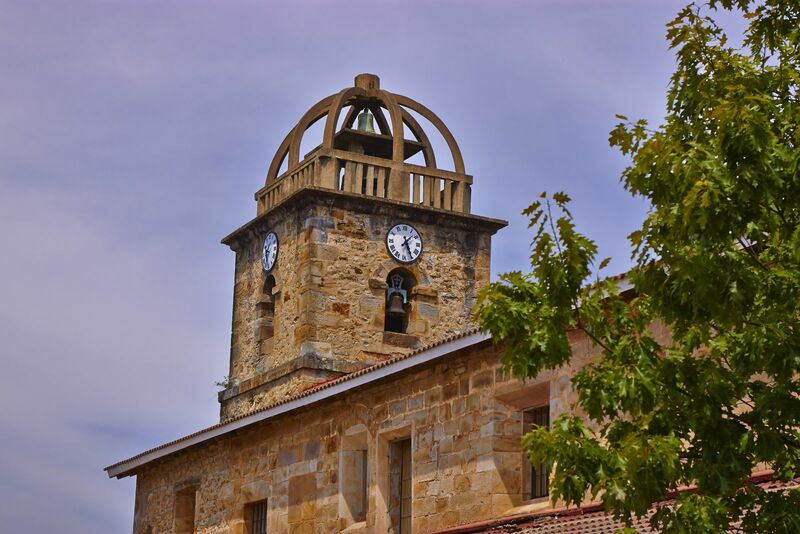 Meñaka is an authentic Biscay town of mountains and farmsteads. Its neighbourhoods are scattered and self-sufficient, its lands are rich and fertile, and inhabited since time immemorial, as numerous archaeological remains bear witness. Visitors should not ignore Meñaka's wealth of artistic heritage sites, its various designs of farmstead, churches, chapels, Christian temples and carved funeral stones, considered to be excellent examples of prehistoric art. The splendid natural surroundings offer visitors a fine choice of pleasant routes and footpaths. One of the most popular is the ascent of Mount Sollube, either on foot or by bike, from whose summit we can enjoy a priviledged view encompassing the coastline from Urdaibai to the mouth of El Abra and the River Nervión, or the mythical peaks of Oiz, Udalatx, Anboto, Gorbeia and Ganekogorta.